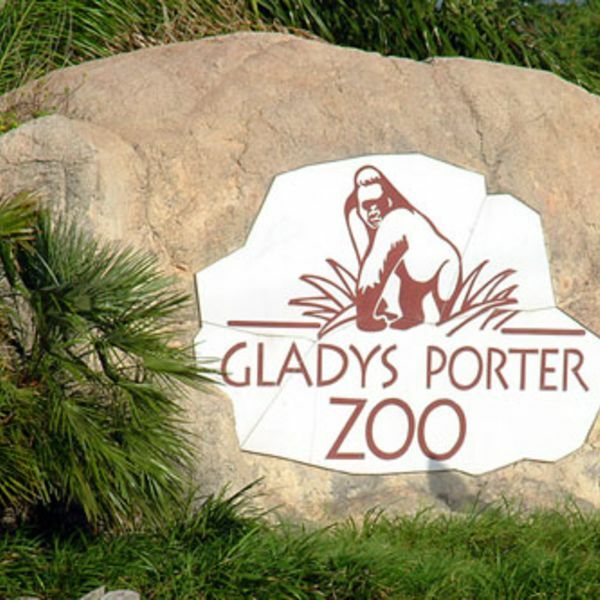 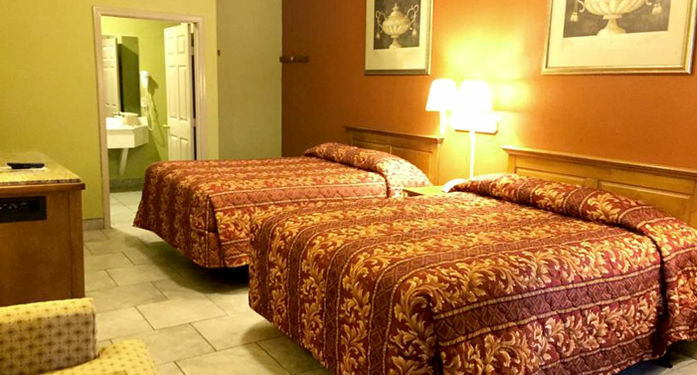 Located 2 miles from the Gladys Porter Zoo, the Boca Chica Inn and Suites features an outdoor pool on site. 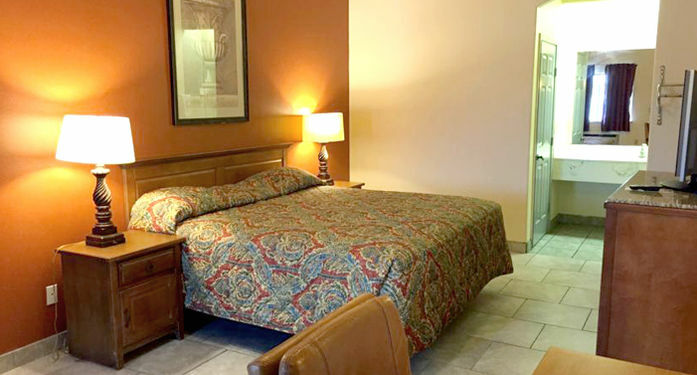 Cable TV is included in all of the simply decorated guest room of this Brownsville hotel. 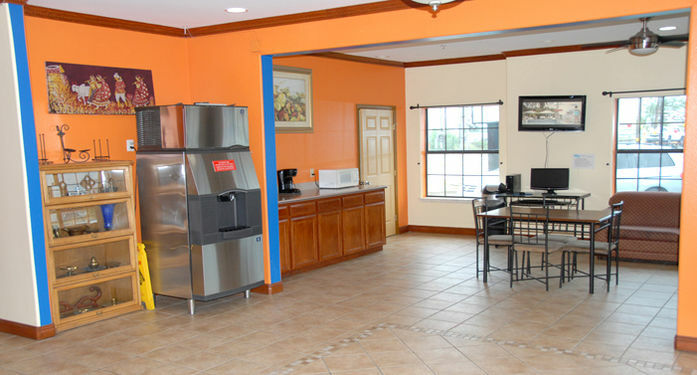 A microwave and refrigerator are also provided to give guests the comforts of home. 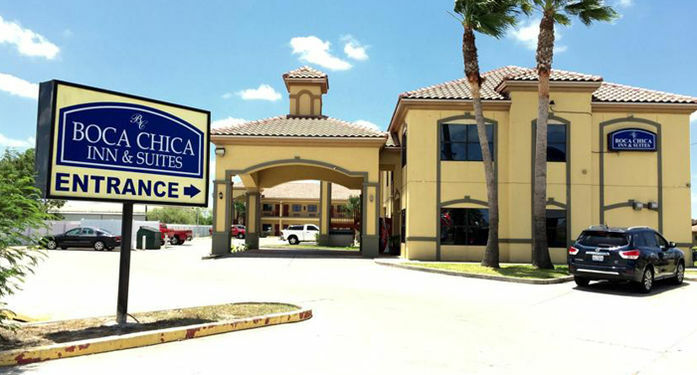 A laundromat is on site at the Brownsville Boca Chica Inn and Suites. 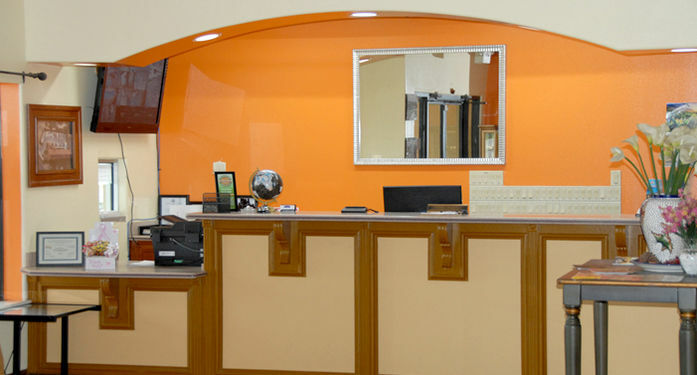 Guests can also access fax and photocopying facilities as well as vending machines for drinks. 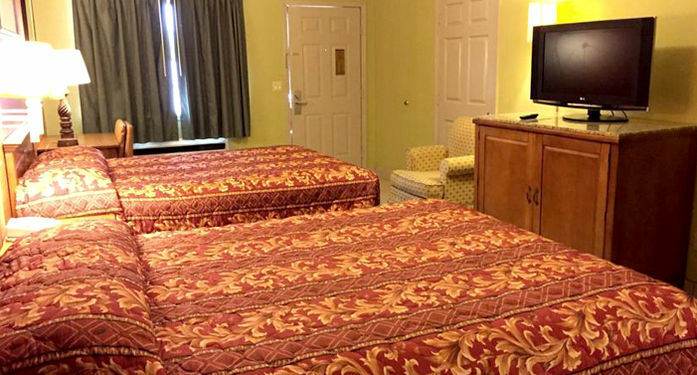 The Sunrise Mall is less than a 15-minute drive from this hotel and The Port of Brownsville is 4.5 miles away. 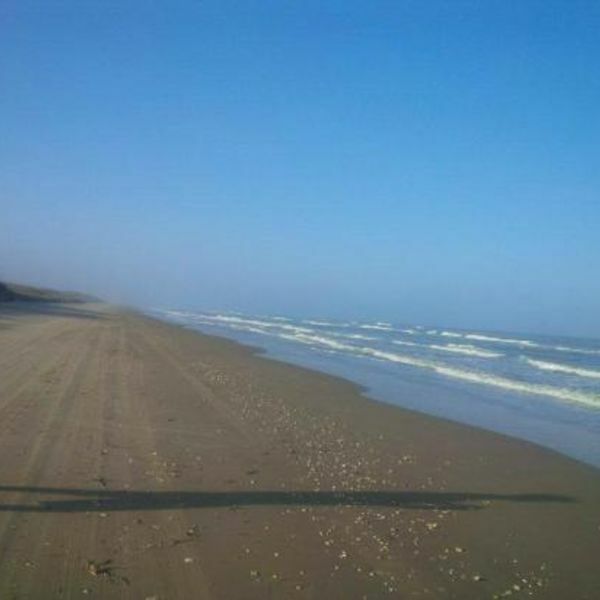 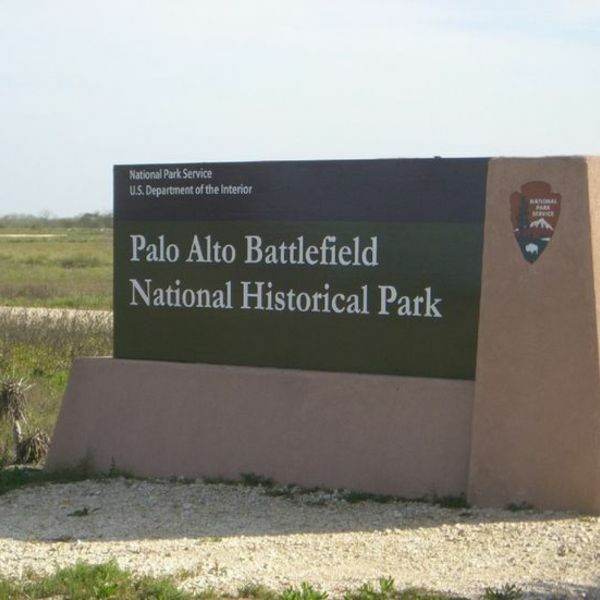 The Brownsville South Padre Island International Airport is 3 miles from the hotel.